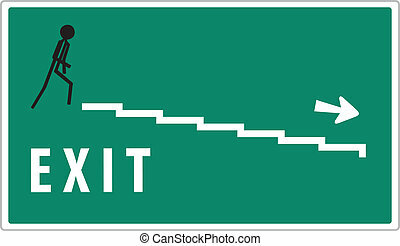 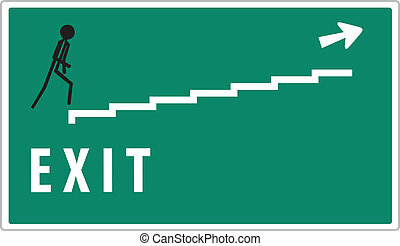 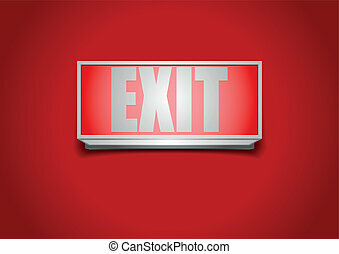 Exit sign. 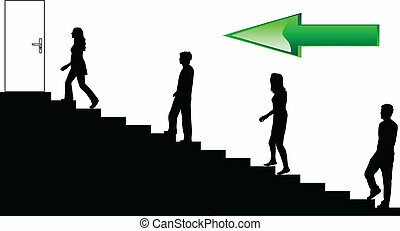 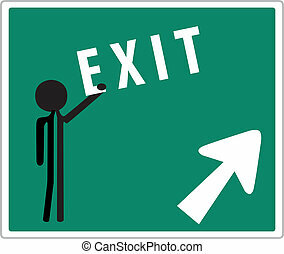 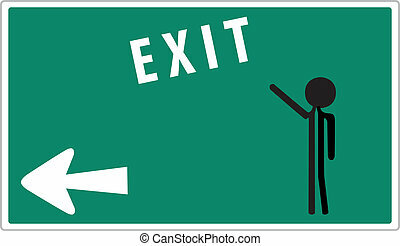 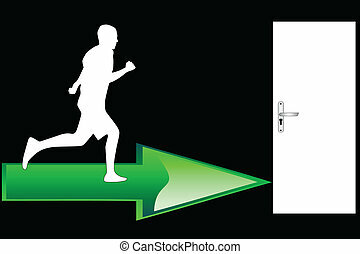 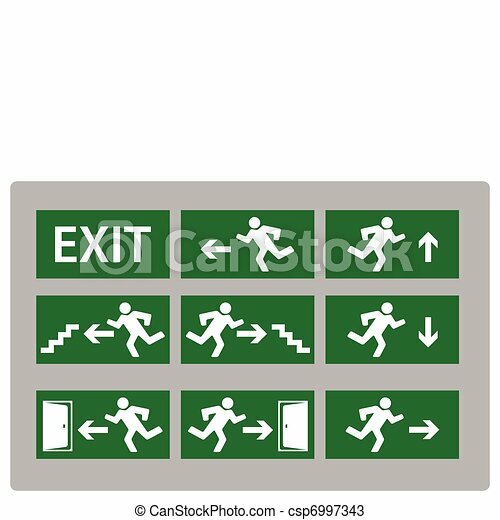 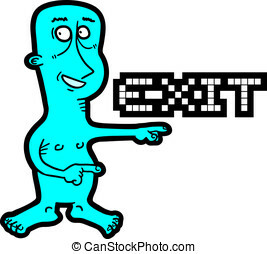 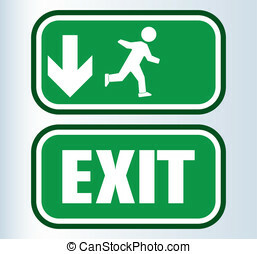 Illustration of exit sign in various different styles. 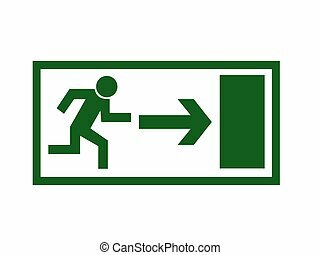 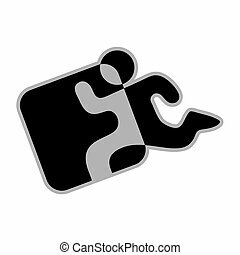 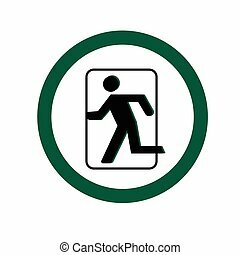 symbol of the emergency exit door. 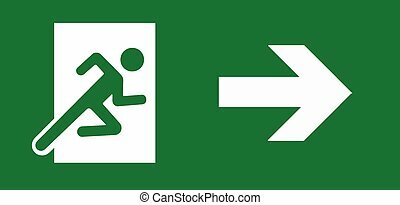 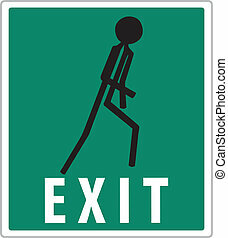 emergency exit sign.